4 bedroom apartment, central, in Xàtiva. Large surface (152 m²) with: living room, balcony, 2 double bedrooms, and a separate module that comprises the third and main bedroom, a dressing room and an exterior bathroom. Huge living room (33 m²) with access to balcony and large panoramic windows that provide a perfect light, reading room, fully fitted kitchen and access to an independent gallery. Storeroom on the terrace. Located in the best area of Xàtiva, with all kinds of services in the surroundings and just 2 minutes from the Renfe station. A very competitive price that makes it affordable to any pocket. We provide you the best financing. Please, do not forget to visit this property, as soon as possible !!! 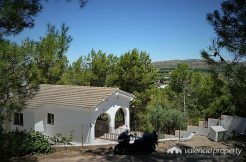 Country house, economic, 4 bedrooms and pool, in Xàtiva. Spectacular villa with 4 bedrooms and pool, in Xàtiva. 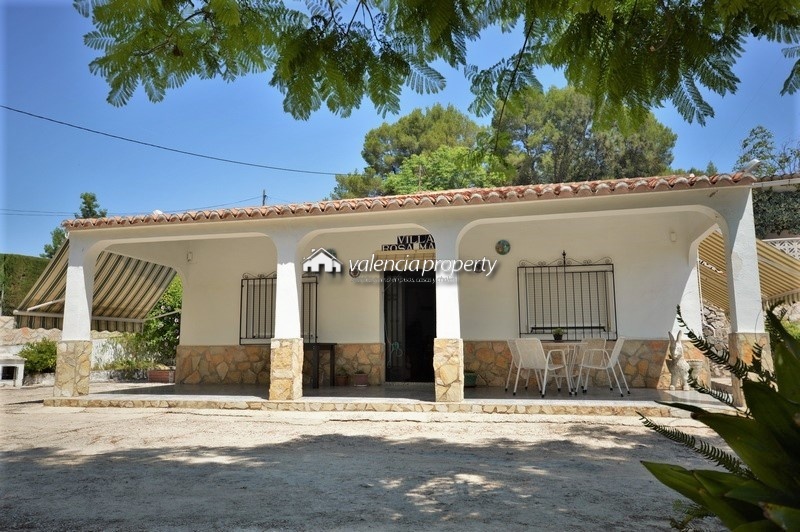 Detached villa, 3 bedrooms, nice pool & barbecue.